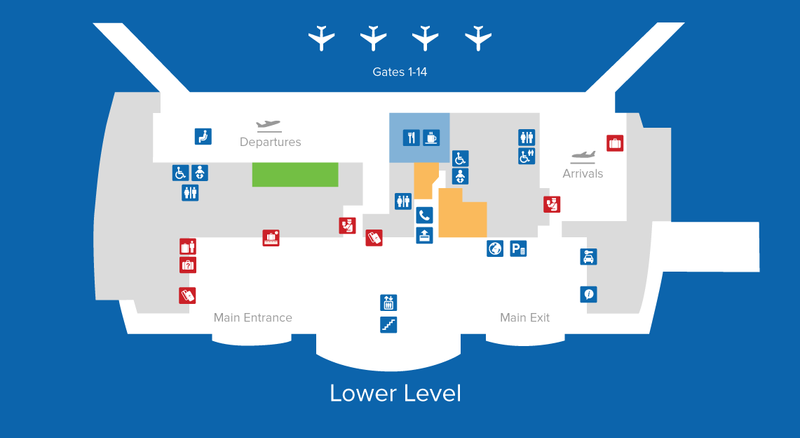 The Guernsey Airport terminal offers state of the art facilities for passengers and other airport users, including free Wi-Fi, large duty free shop and good quality catering and bar facilities. The first floor of the building offers spacious waiting areas with fantastic views over the Channel Islands, together with a conference room for business meetings and a newly appointed slightly smaller training/meeting room. A set of 5 promises that outline what our customers can expect from us and what we and our business partners strive to always deliver. Guernsey is not part of the EU so if your travelling to the UK or Europe, you can take full advantage of the expanding range of goods offered at our Duty Free shop. Your travel essentials are covered with WHSmith. Relish a cup of coffee whilst watching the planes or enjoy a meal whilst waiting to board. Whatever you fancy, our food outlets will have something to tempt your taste buds. 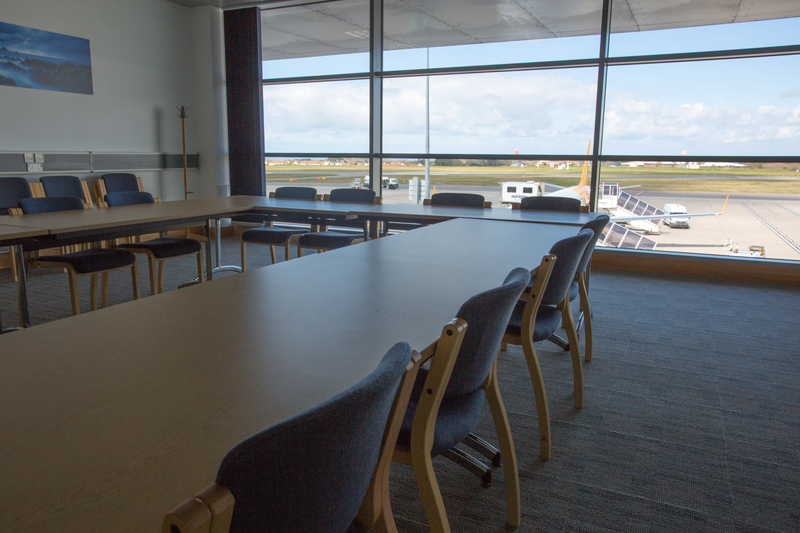 If you are visiting Guernsey on business, or if you are meeting colleagues from a flight then why not hold your meeting in the terminal building to save time. 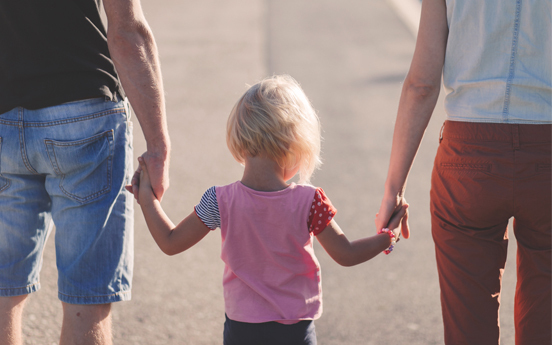 Travelling with children, big or small, the airport can ease the journey. 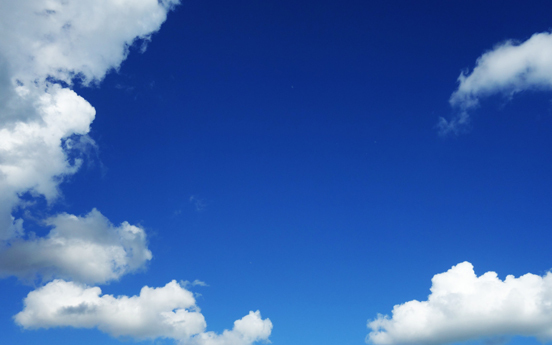 View our weather page for today's forecast; including information on sea level pressure, relative humidity, air temperature, dew point, mean direction and mean wind speed. Take a look at a number of live webcam images of Guernsey and Alderney Airports.